The color I ended up choosing was Bang. 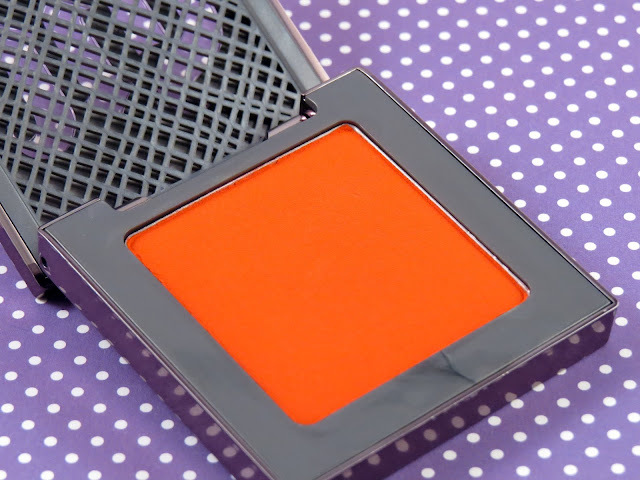 This is a matte bright red-orange. This has been great for summer! I do notice that you have to be careful with this color because whoa, is it pigmented. It does last all day (8 hours) like it claims. I did not have a problem with the longevity. When wearing this color, one thing I have noticed is that this color becomes a focal point. 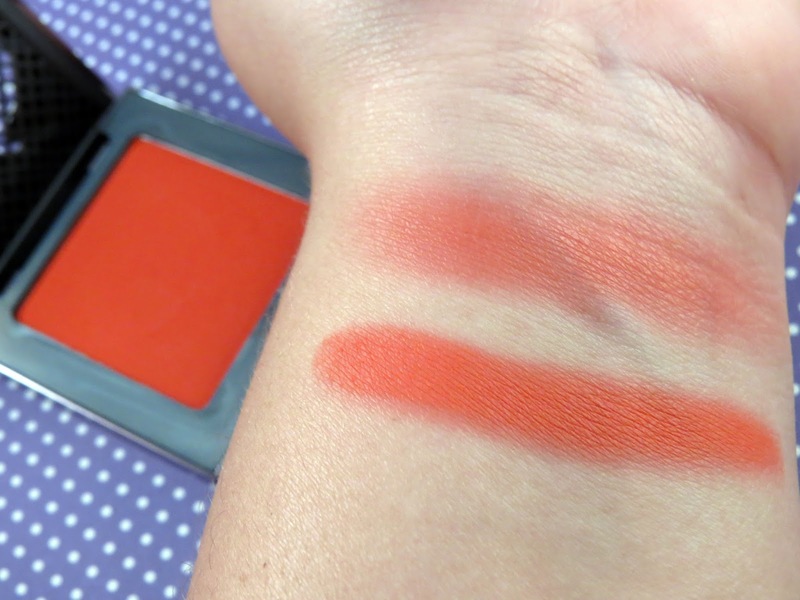 It’s almost as if its screaming “Hey look at me!” I know there are no “rules” in the makeup-world but for myself I found that this color doesn’t compliment everything I wear. Honestly, because of that I don’t reach for it as often. I really have to think about my result before considering it. It’s not a "slap on and run" type of color. Again, it was unique enough to justify the purchase but it’s not an everyday for me. The next thing I would like to address is the packaging. I find that it’s very sturdy. 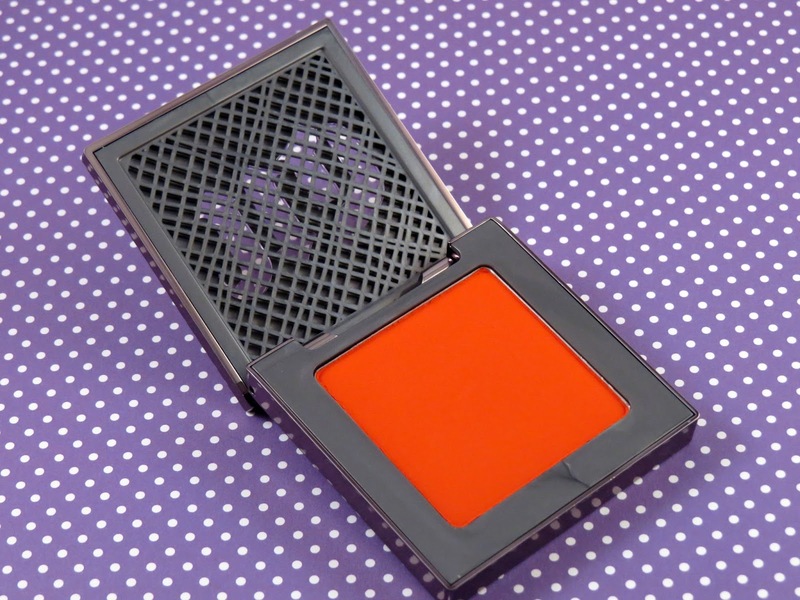 It has a weight that I’ve never felt in any other blushes. They built a feature into that top of the packing that allows you to see the color through the “UD” lettering. This is functional and cool but I think I would have preferred a mirror but that’s just personal preference. I love the metallic, sleek design of the packaging and the magnetic closure. It’s easy to open/close and store. My biggest concern with this product is the chalkiness/dustiness. 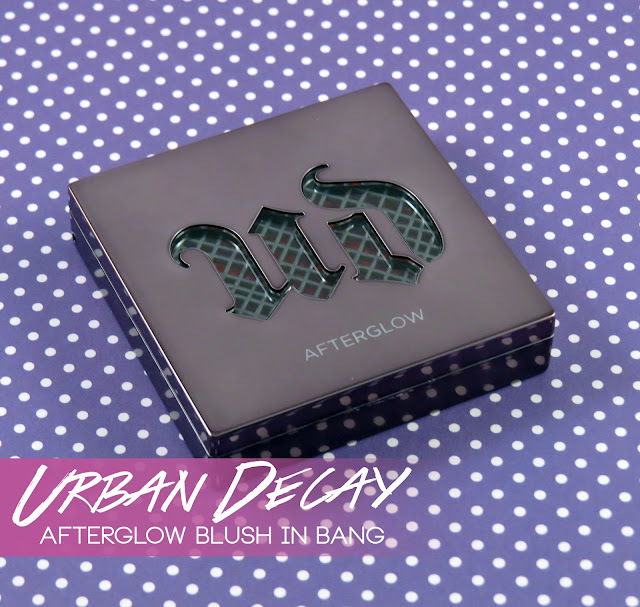 It doesn't appear chalky or spotty on the face but it has a lot of extra dust that kicks back after using the product. I even noticed this with every color I swatches in the store. This may or may not bother you but it’s something I think it fair to be aware of because it can become a messy issues, especially for those darker/pigmented colors. Overall, this was a nice item to have in my collection and a it was different enough to jusify the purchase. Unfortunately, I’m not a huge fan of the dusty formula and the price. For the price I prefer the Tarte Amazonian Clay Blush instead because the colors are all more wearable and I enjoy the formula.